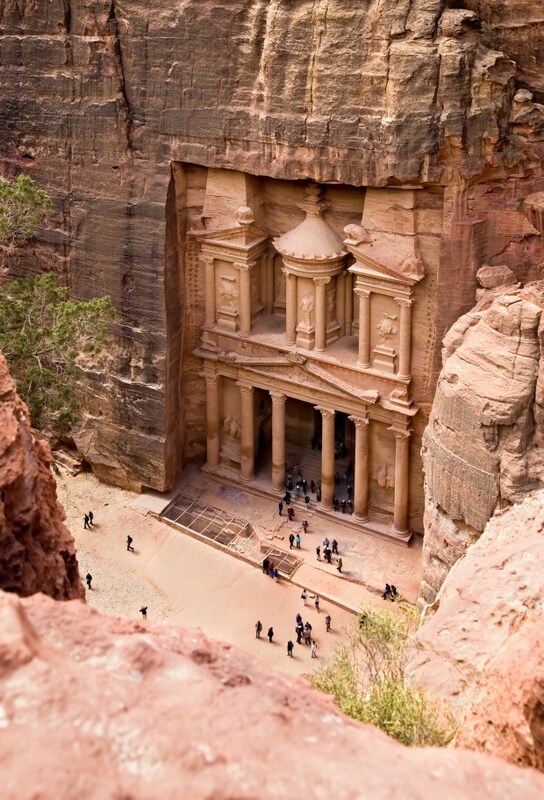 Flight from Tel Aviv to Eilat airport, and back to Tel Aviv. 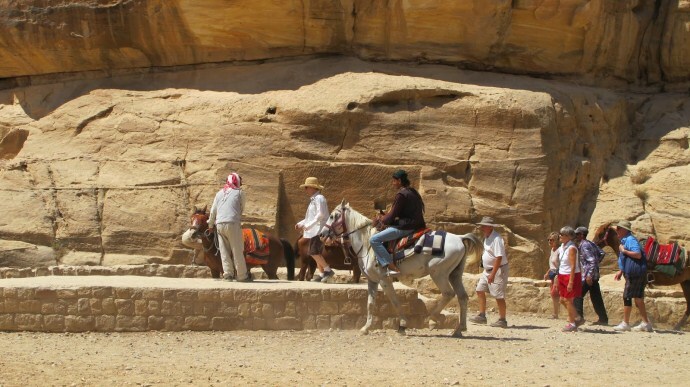 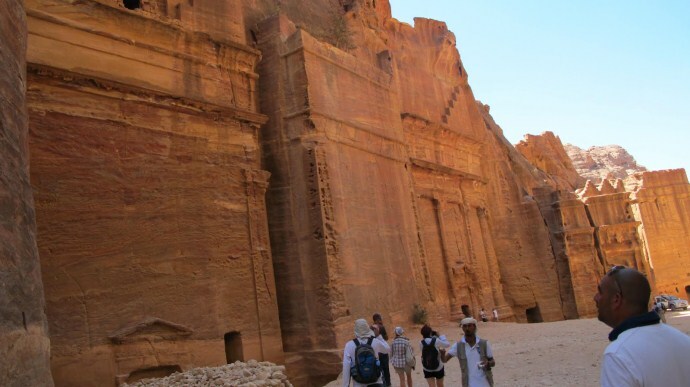 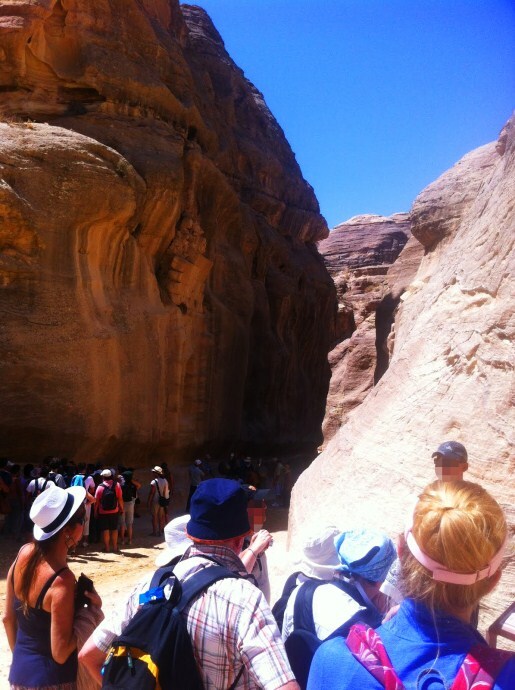 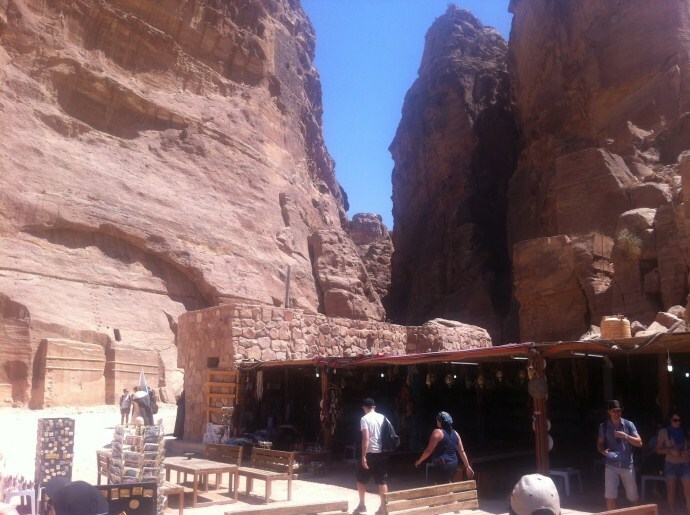 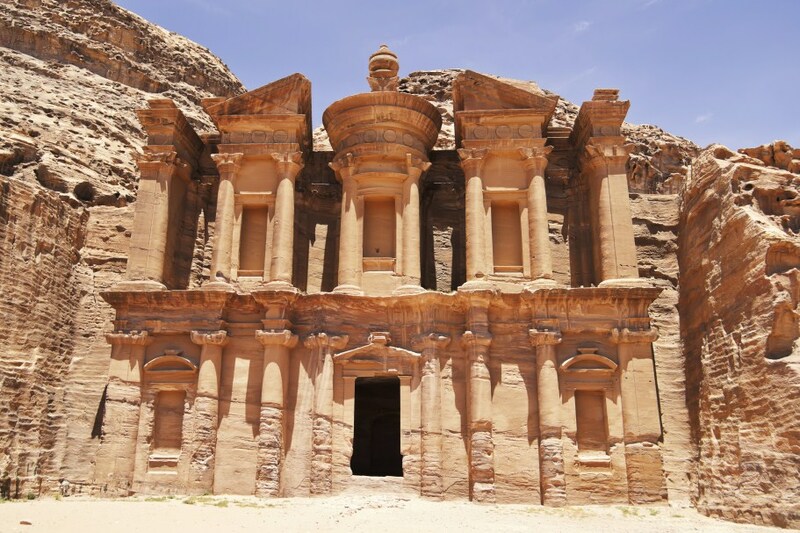 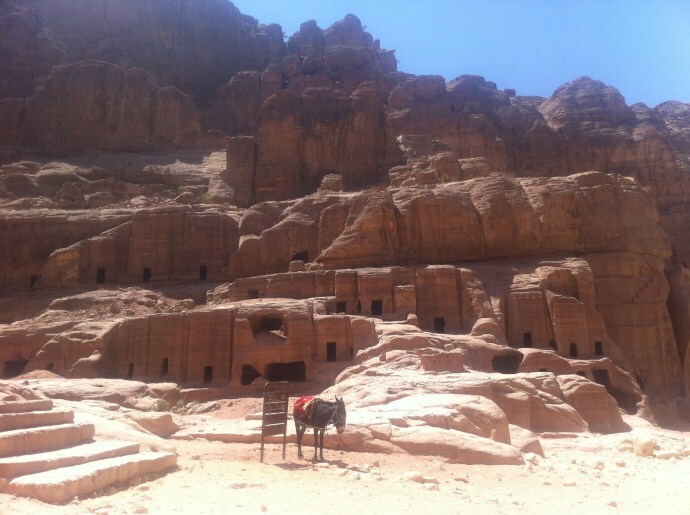 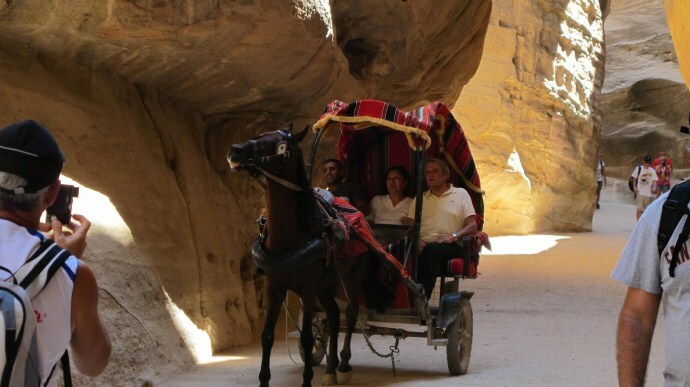 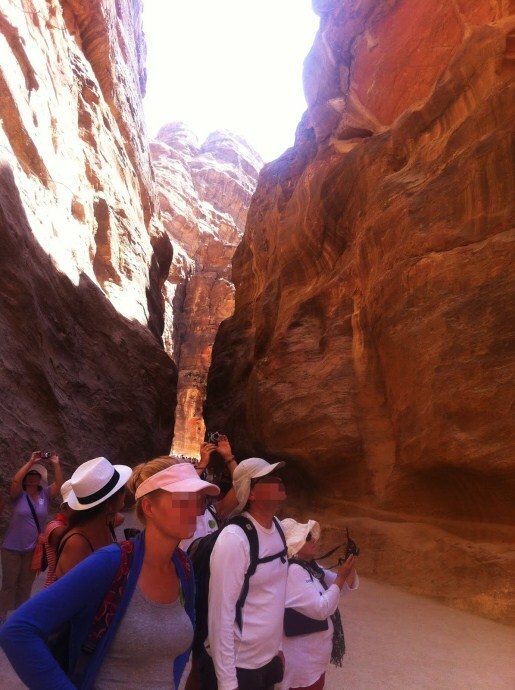 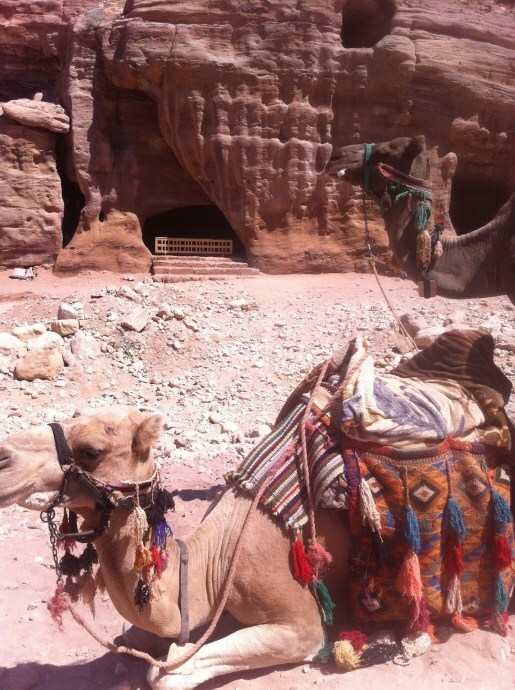 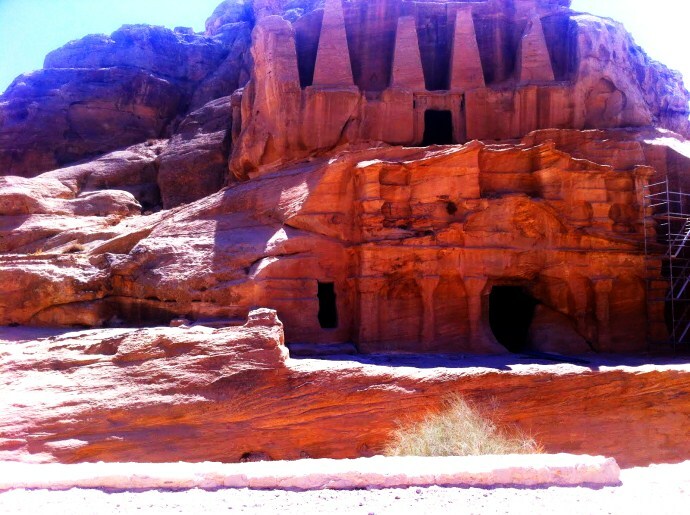 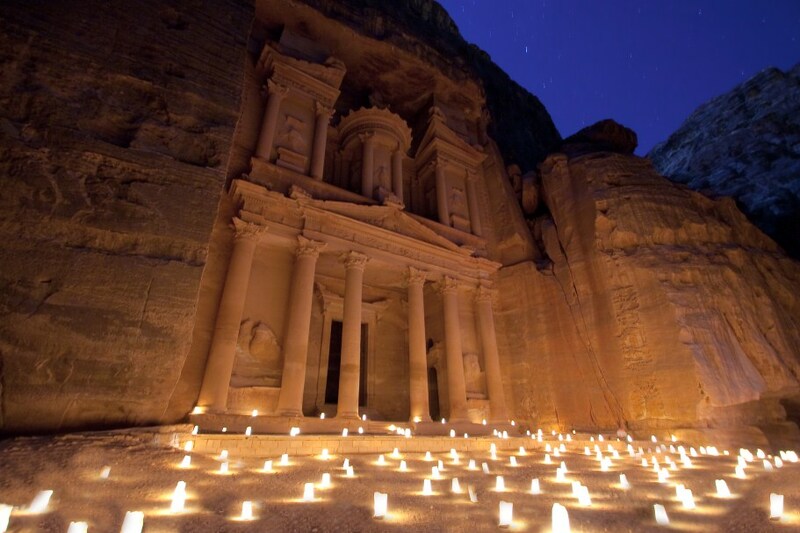 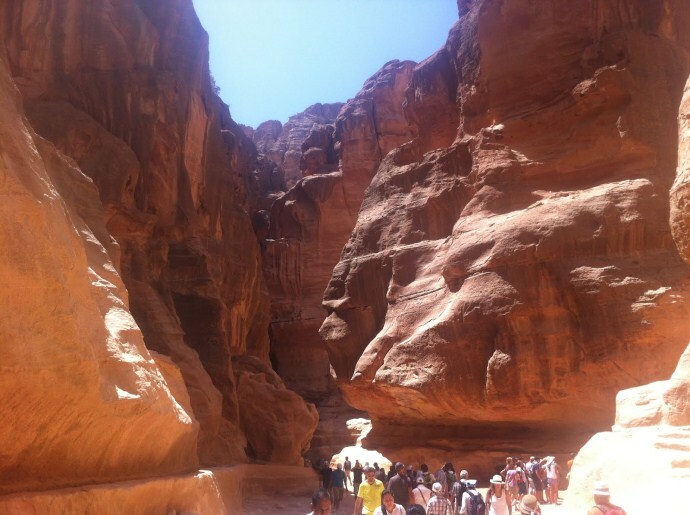 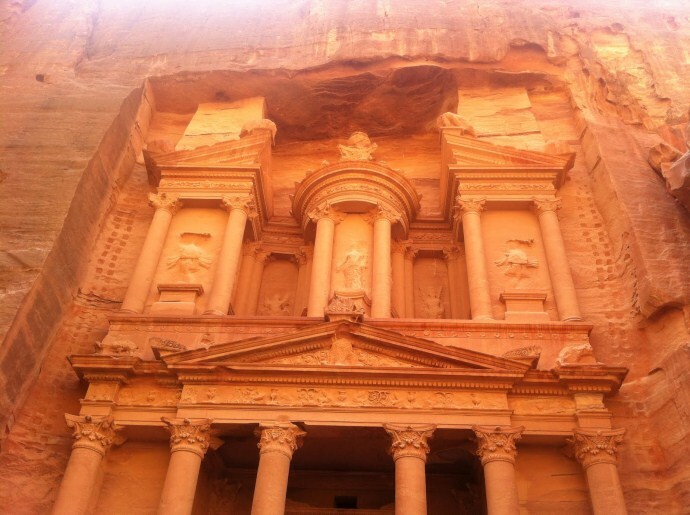 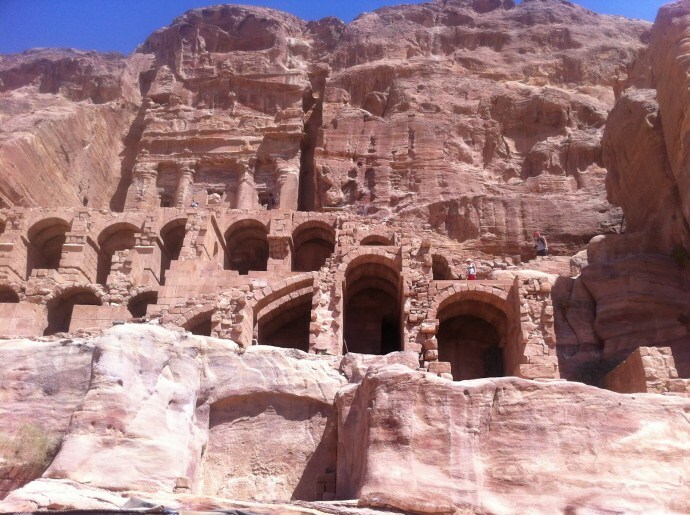 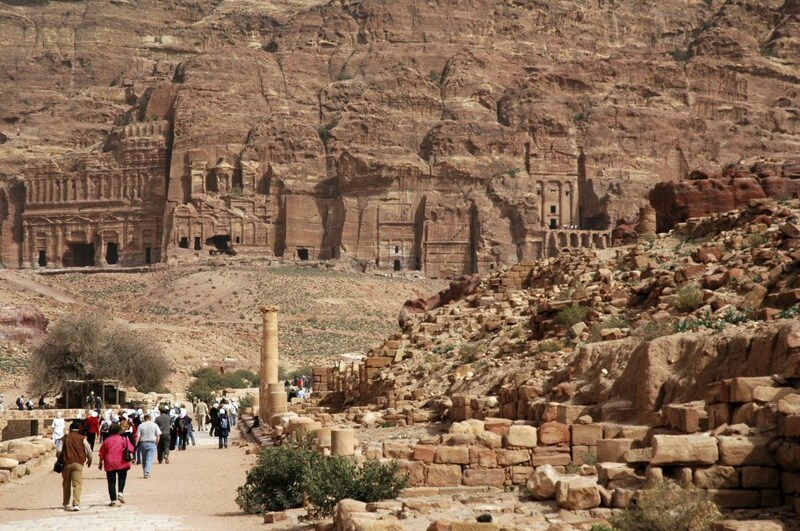 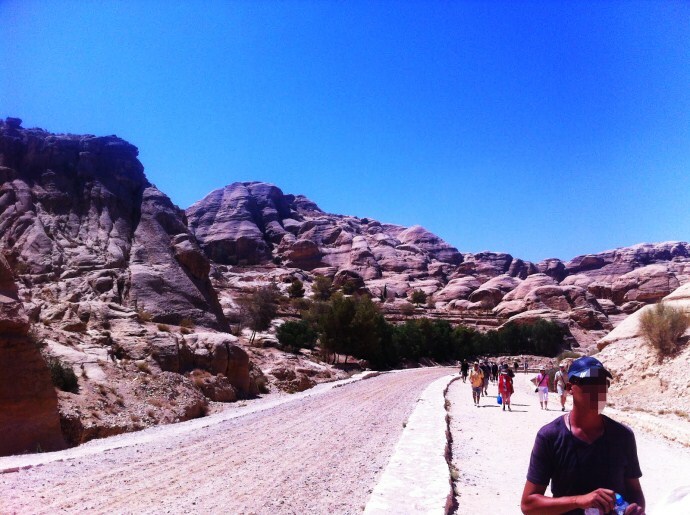 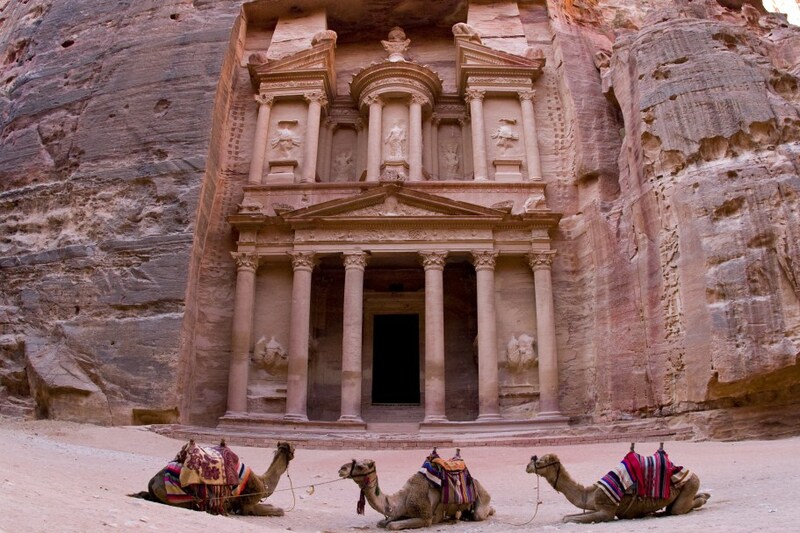 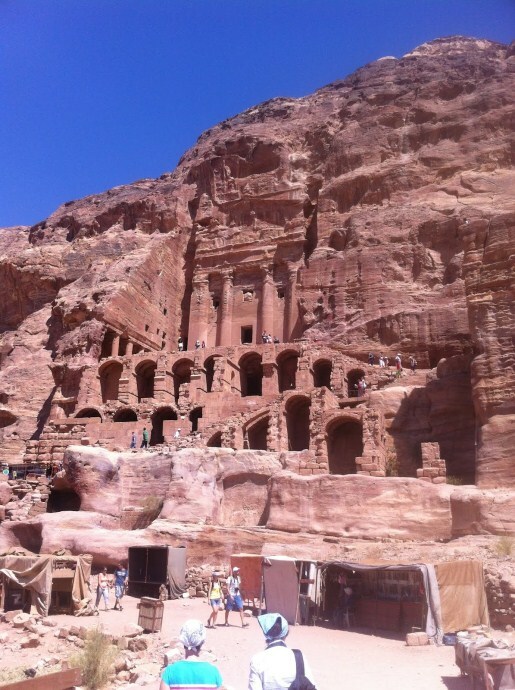 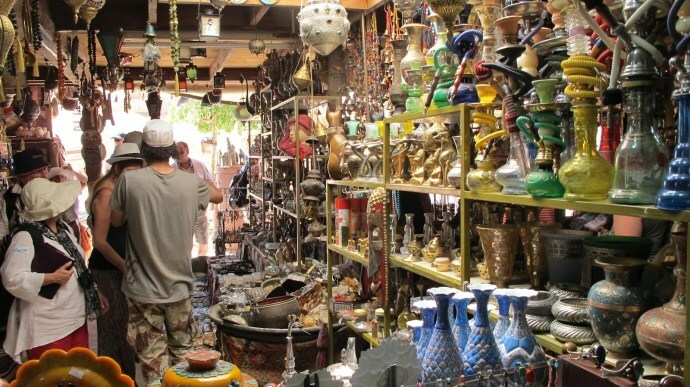 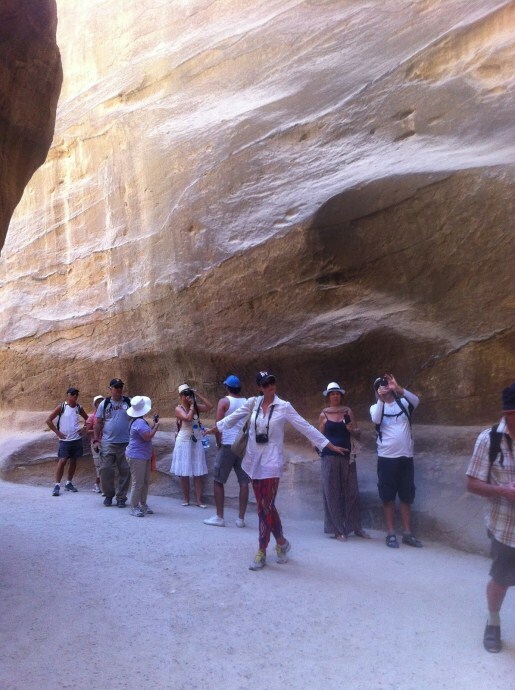 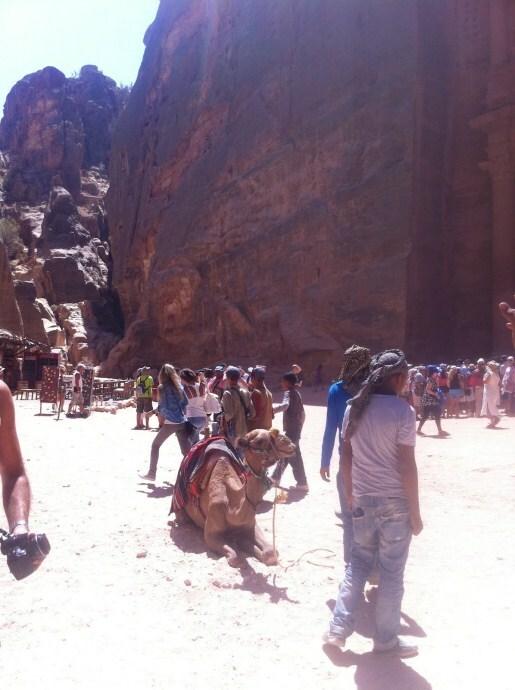 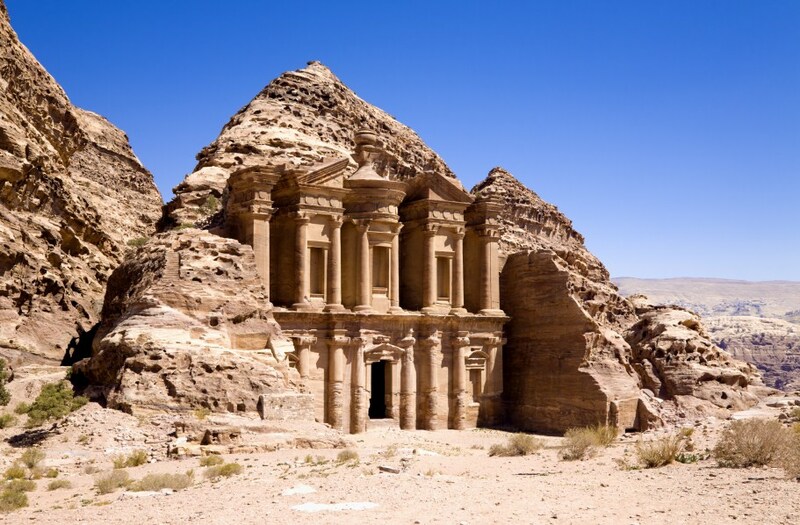 Today you tour Petra independently (no guide) until afternoon. 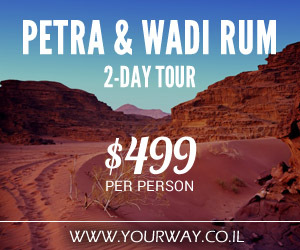 At 4:00 PM we will all meet back at the hotel in order to make our way back to Eilat airport for your flight to Tel Aviv. 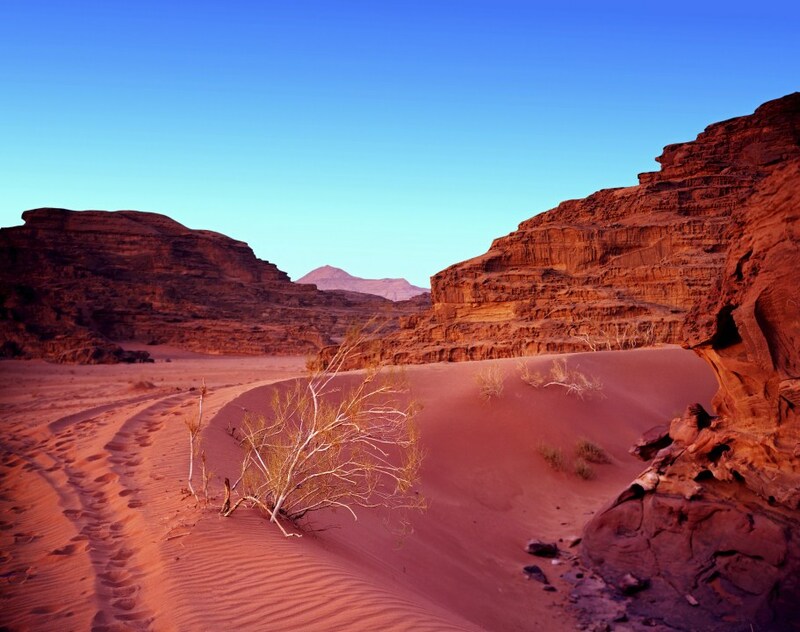 Flight back to Tel Aviv from Eilat at 08:55 PM. 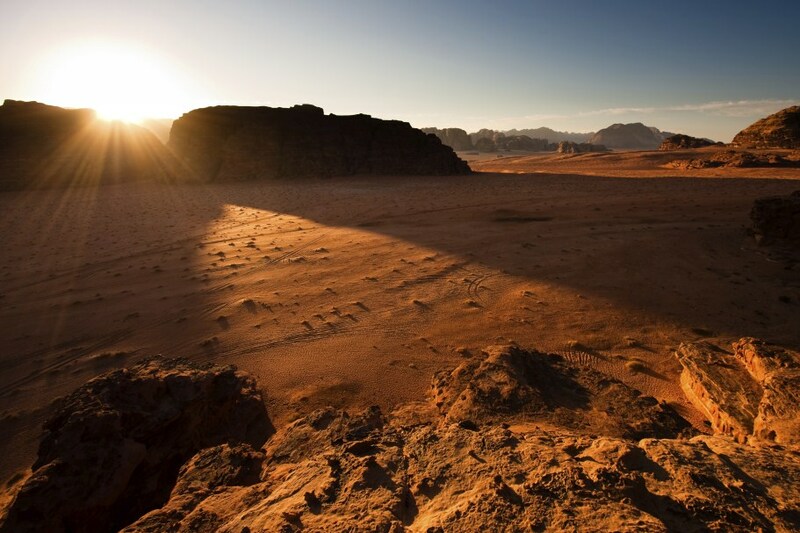 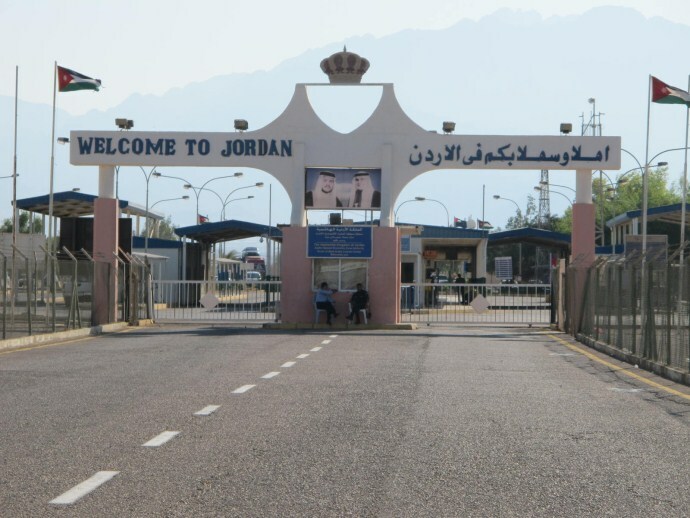 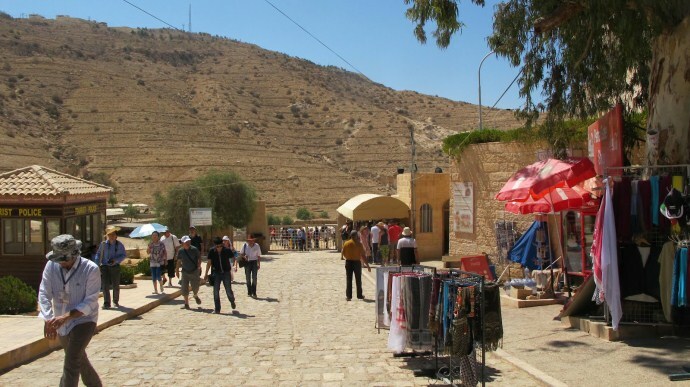 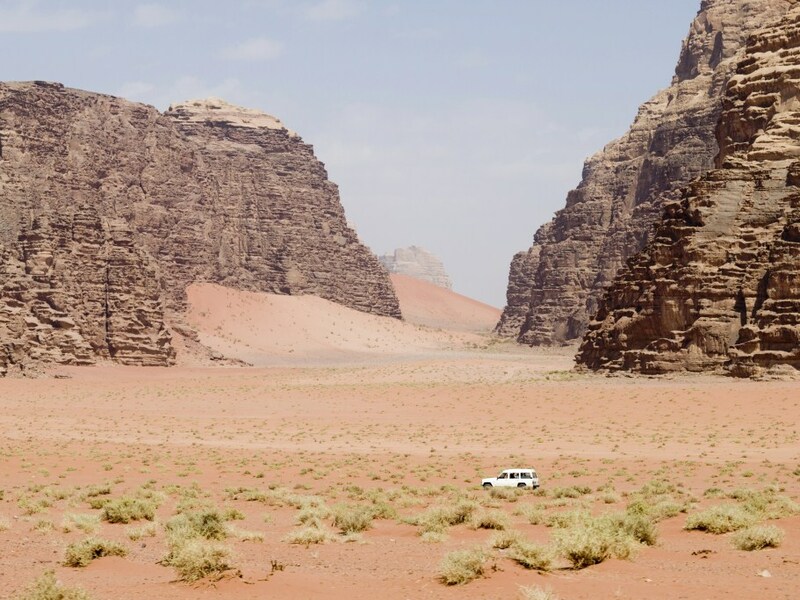 Visa to Jordan and border fees - US$62 per person (The payment will be made in cash at the border).. 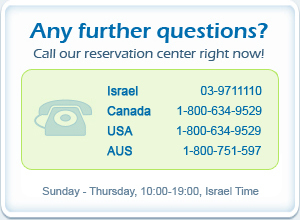 Transfers to / from Sde Dov Airport Tel Aviv.